Prime Minister Dmitry Medvedev has signed a resolution on creation of the Krasnaya Polyana gambling zone in Sochi. The document signed on August 10, 2016, has been published at the website of the official legal information of the Russian government. The gambling zone will cover 165,000 square meters of the land plots that were earlier allocated for the facilities of the 2014 Winter Olympics but where the construction was not financed from the federal budget. The document was prepared in compliance with the law on gambling. 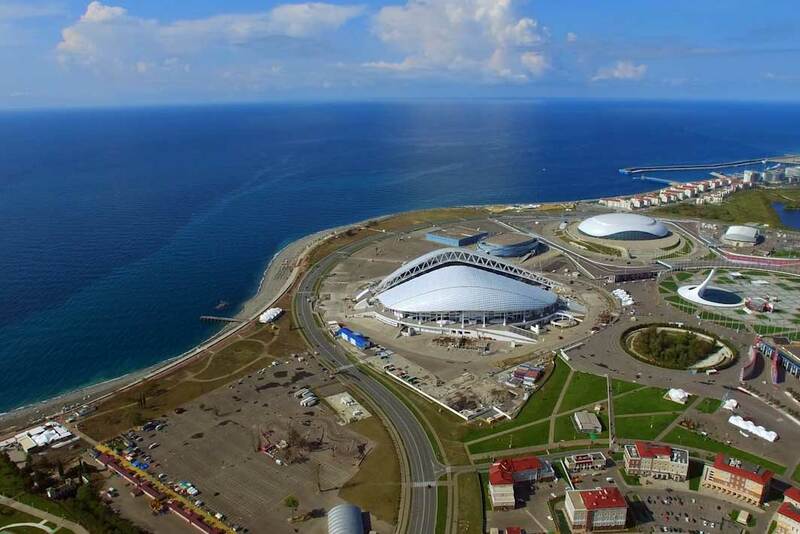 The law allowing the creation of a gambling zone in Sochi was adopted in 2014. The law allows the region to use Olympic facilities the construction of which was financed by private investors as facilities of the gambling zone in the Krasnodar region. Earlier CEO of Russia’ largest savings bank Sberbank German Gref came up with the initiative to create a gambling zone in Sochi. Sberbank controls the Kransaya Polyana company, which built the Gonraya Karusel mountain ski resort. The ban on gambling in Russia (except bookmaking offices and betting terminals) outside specially assigned territories came into force on July 1, 2009. The Russian authorities decided to establish gambling zones in the Altai Territory in West Siberia, the Krasnodar Territory in southern Russia, the Primorye Territory in the Far East and the Russian Baltic exclave of Kaliningrad.